When you choose Quick and Cool’s refrigerated delivery service to deliver your ice cream and dairy products, your products are packed and transported with care and our professional drivers proudly represent your business. Transporting ice cream and dairy products is a very temperature sensitive task. Our refrigerated trucks will maintain -18 to -20 degree temperatures that are required to keep ice cream at its best. 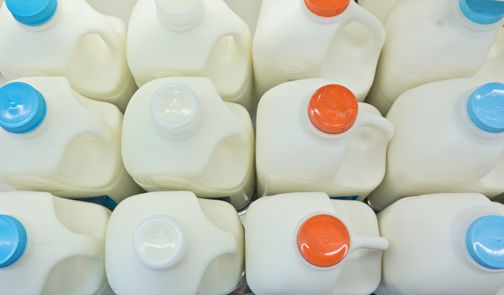 For milks, yoghurts, coconut yoghurt and specialty cheeses, our trucks can maintain 3-5 degree temperatures. Our ice cream and dairy courier service fulfills all legislative requirements with frequent temperature testing, following Safe Food practices and we also offer temperature testing upon delivery (if required).